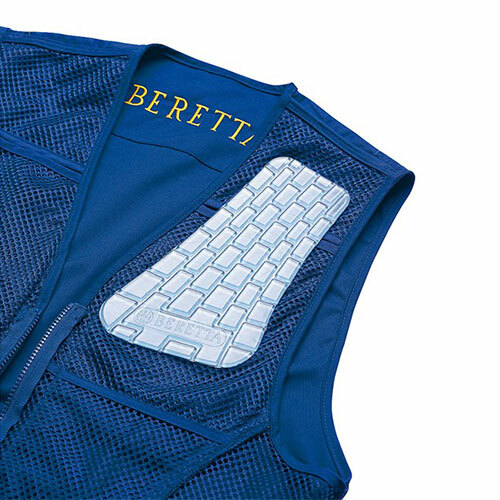 The DT11 vest pays tribute to the gun with which the champions of the Beretta Team give emotions getting on the podium in the most important competitions. 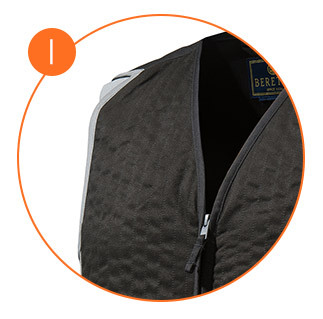 Taking advantage of their suggestions, we have made this shooting vest strongly characterized, both in functionality and colors. 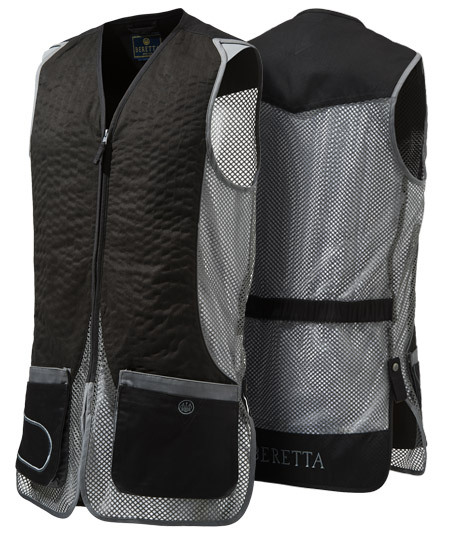 The DT11 shooting vest is designed for both right-handed and left-handed shooters with eco suede leather slides and large breathable mesh inserts. 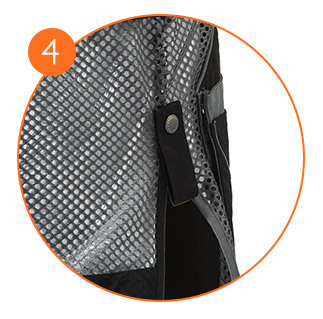 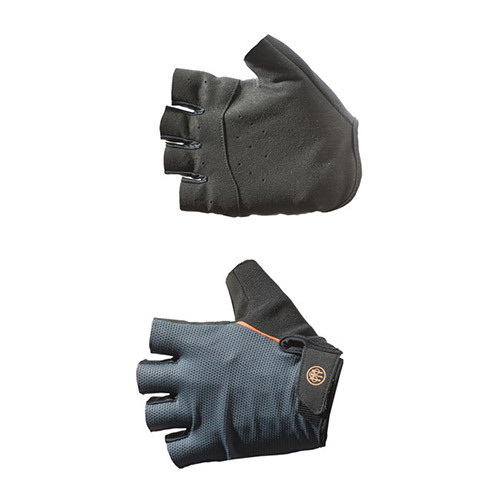 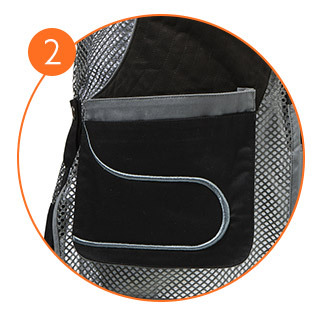 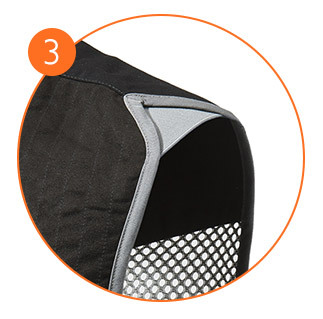 The expandable front pockets, with embroidered detail, offer plenty of space for the cartridges while, the internal pockets for the "Beretta Recoil Reducer", allow the insertion of the gel-tek recoil reduction system.